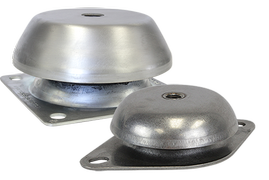 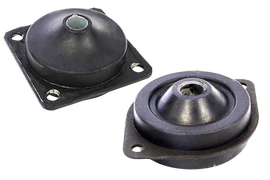 VHD/VHDL isolatros/mounts are designed for heavy duty applications with a load range of up to 300,000lbs. 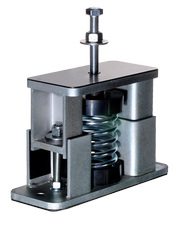 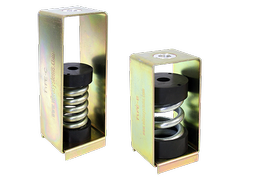 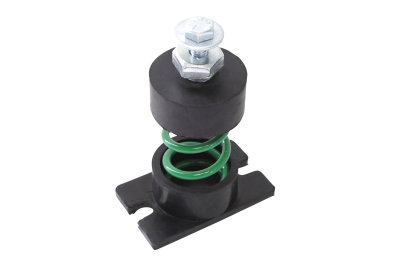 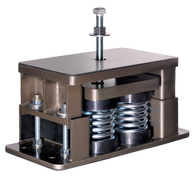 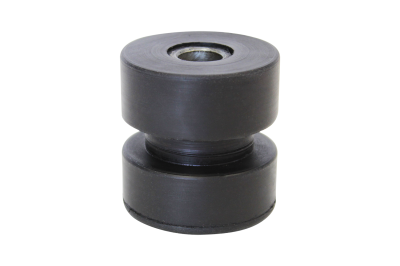 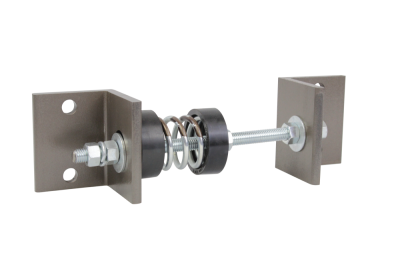 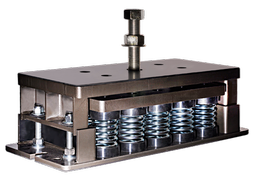 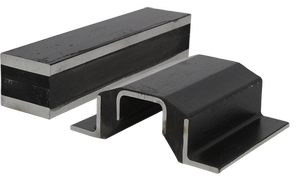 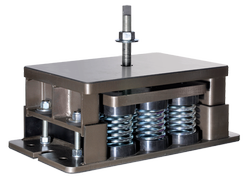 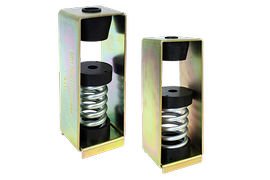 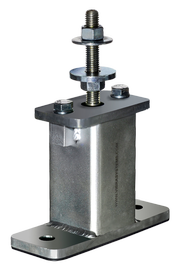 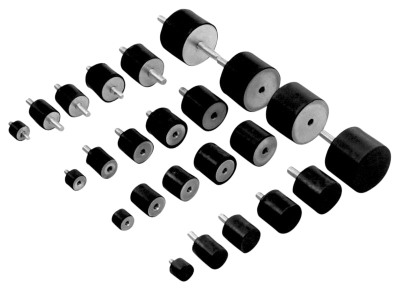 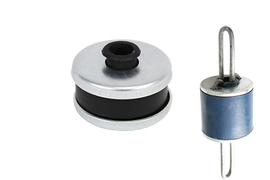 These vibration dampers are extremely stable and provide excellent protection from vertical and impact shock forces. 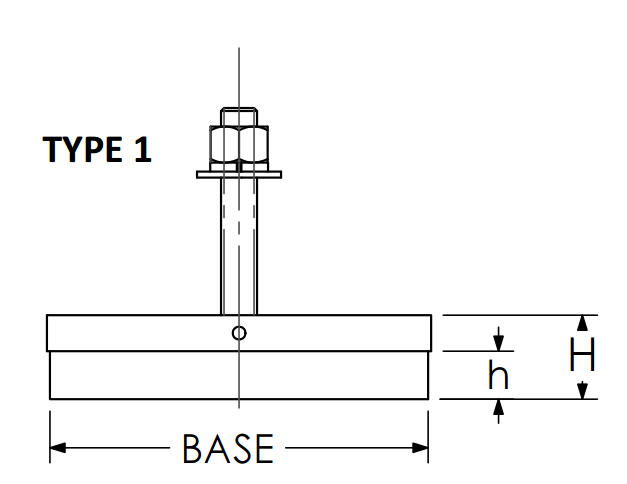 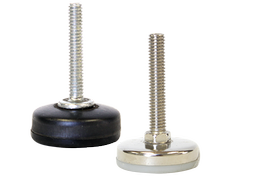 VHDL mounts incorporate leveling feature for precision leveling. 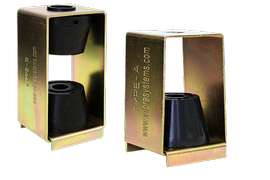 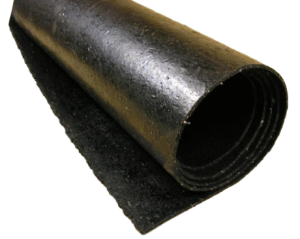 Four guided pins in the bronze bushings provide excellent stability from lateral/shear forces. 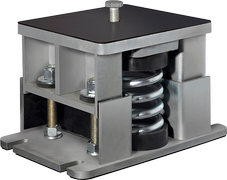 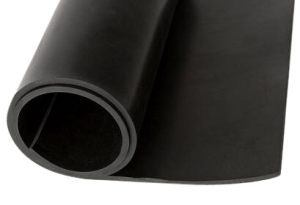 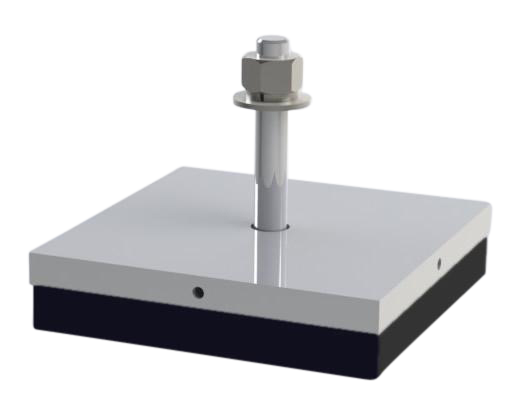 To reduce deflection of the mount under vertical load/shock force, VHD/VHDL isolators can be made with multiple layer elastomer technology. 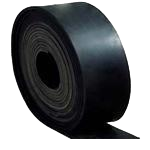 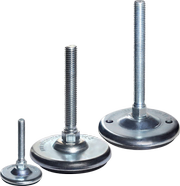 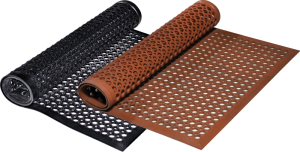 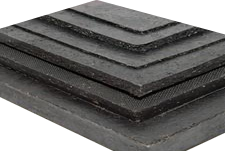 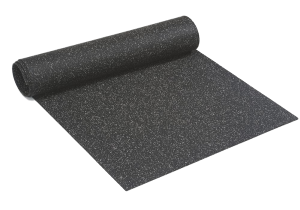 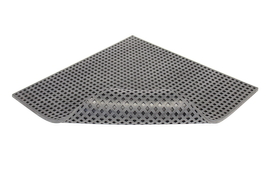 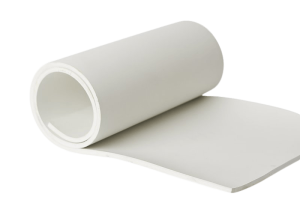 In vibration isolation of presses, hammers, crushers, rolling mill equipment, heavy vibrators, forges, structural isolators, and other heavy load applications.